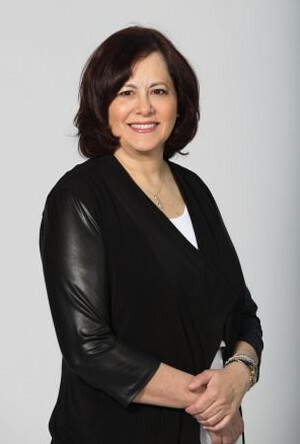 Bethann Colle is a partner at Sequoia Group, a boutique senior management and executive-level search firm. Beth began her career in sales with IBM, worked in packaged goods marketing with Johnson & Johnson in Canada and McCain Foods in the U.S. and headed up marketing and merchandising for U.S. retailer Fanny Farmer Candies. After 10 years client side, Beth joined Mosaic Marketing and Promotions Group where her last position held was as Executive Vice President. In 2000, Beth started her own consulting practice specializing in marketing and strategic planning. In 2011, she and her business partner opened Sequoia Group. Beth has completed the Director’s Education Program with the Institute of Corporate Directors and sits on the board of Urbana Corporation. Her previous experience includes Director of Polar Ray-O-Max Windows (Riverside Private Equity). She has also served as a member of the Marketing Advisory Committee of SickKids Foundation at The Hospital for Sick Children, Toronto, as well as on the Board Advisory Committee for Mully Children’s Family Charitable Foundation (supporting a home for children in Kenya).